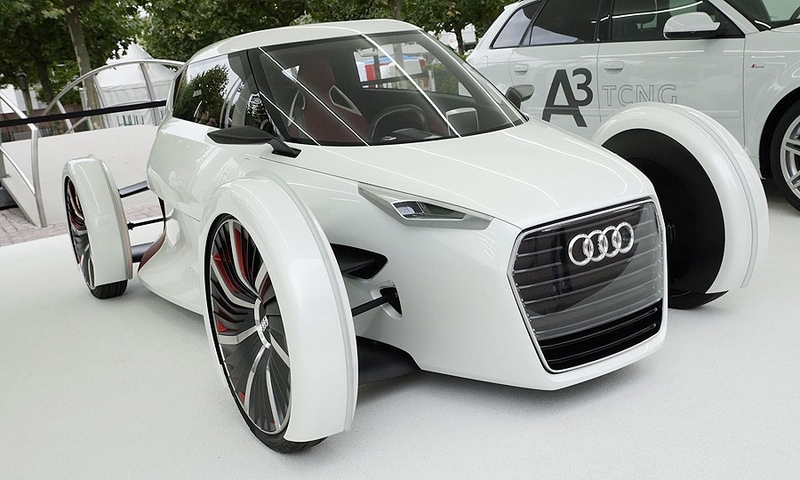 Audi says the slim, ultralight Urban Concept is just the car for crowded modern cities, where space is at a premium. 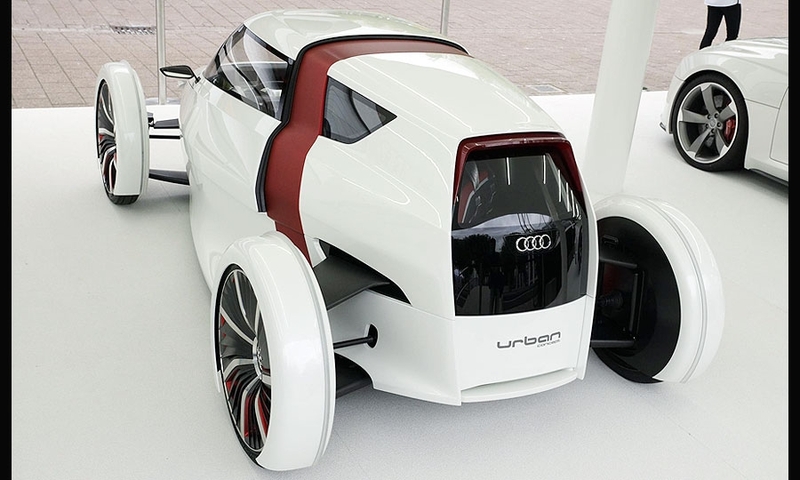 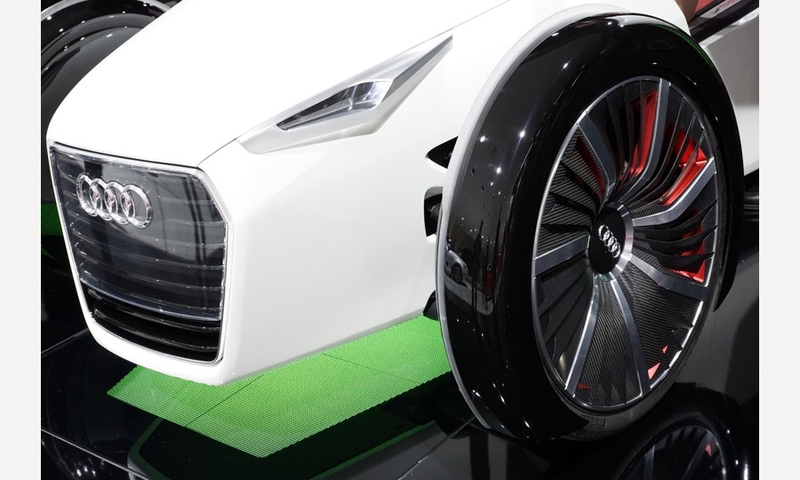 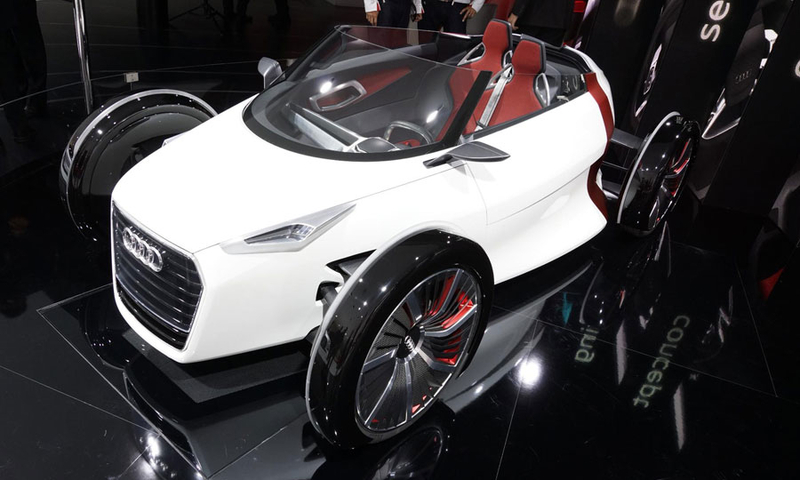 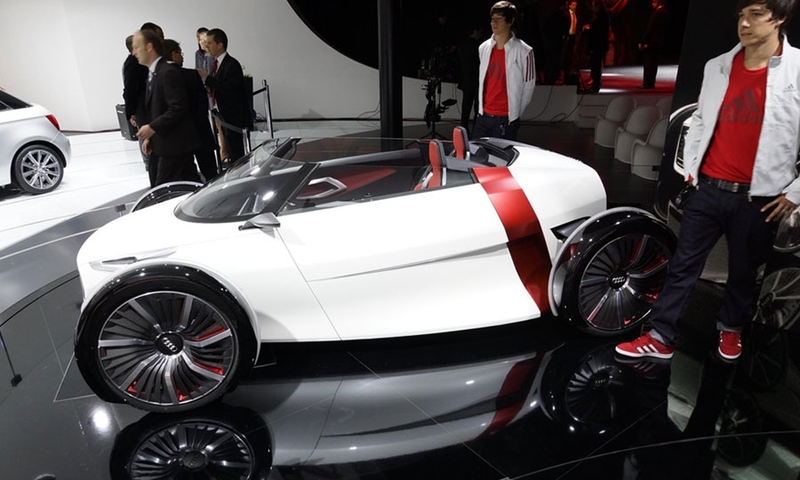 Its drivetrain is two electric motors powered by a lithium ion battery with a range of between 50km and 60km. 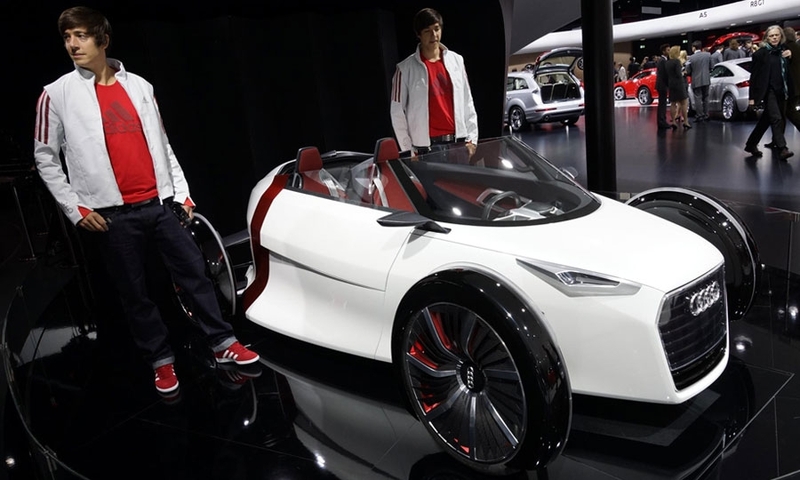 The concept was designed in hardtop and convertible versions.